Our copywriting service for when you don’t know what to write. Stuck to know what to write for your page content? Hate wasting time writing pages and worrying about the right Keyword Density? 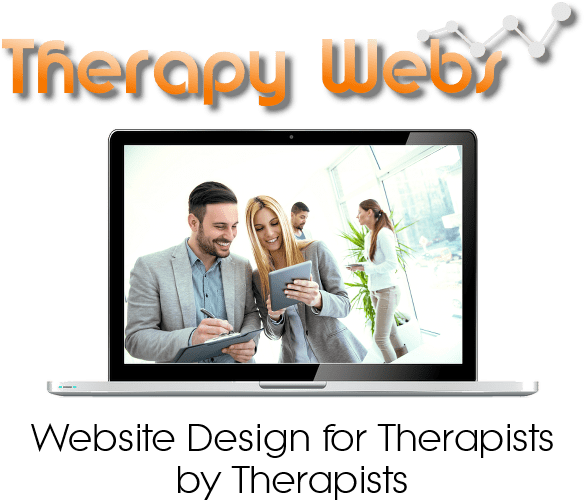 Then let Therapy Webs create your page content for you! We love writing content so why not use our Copywriting Services to add new page content, or blogs to your website. We have an excellent command of English and also understand that the search engines want to index unique content – the more unique and relevant content you have the more chance you have of a better ranking. 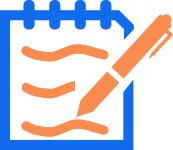 For both web pages and for Blog posts, please let us know what the main theme of the document should be and the specific keyword you want to focus on (if you have one). We operate a variable rate for Copywriting services depending on how many pages you require producing with ONE page costing £39 (Approx 300 words with H1 & H2 tags with a Keyword density of around 3%). The more pages you want, the lower the cost per page (up to three pages).